On November 13, BitBattle.io Challenge Platform was introduced in a livestream between famous crypto KOL – Ms CJ àn Nami CEO Giap Van Dai. On the event, the very first users had a chance to enjoy an extraordinary Bitcoin battle on BitBattle mobile version. 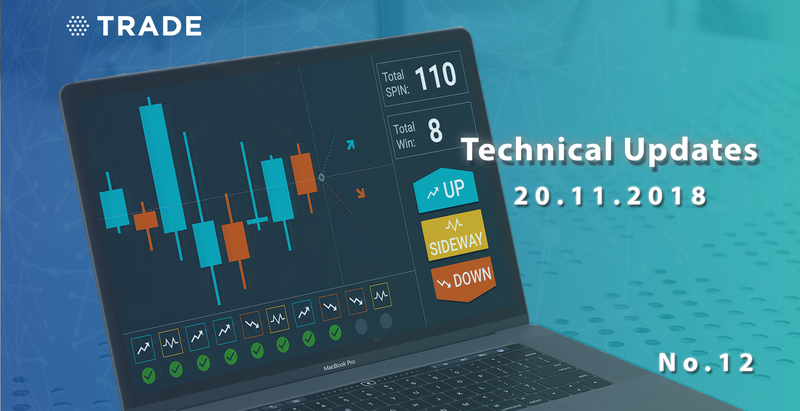 After having received constructive and favourable feedbacks, our Technical team has tried our best to complete and optimize BitBattle.io on desktop which is now available for your experience and enjoyment. Combating time and number of roommates, as well as the amount ETH contributed, can be adjusted as you want. Additionally, you can share the room or invite other users to join the game as below. Following the launching date, Nami is preparing for upcoming campaigns in order to make BitBattle.io go viral and approach to more traders, along with many promotional programs and benefits for the early adopters, especially crypto ladies. To our pretty users, the tournament Crypto Queen will soon be presented to you with details and full of preferential treatments. Keep in touch with us through our social channels to update the latest news and promotions.